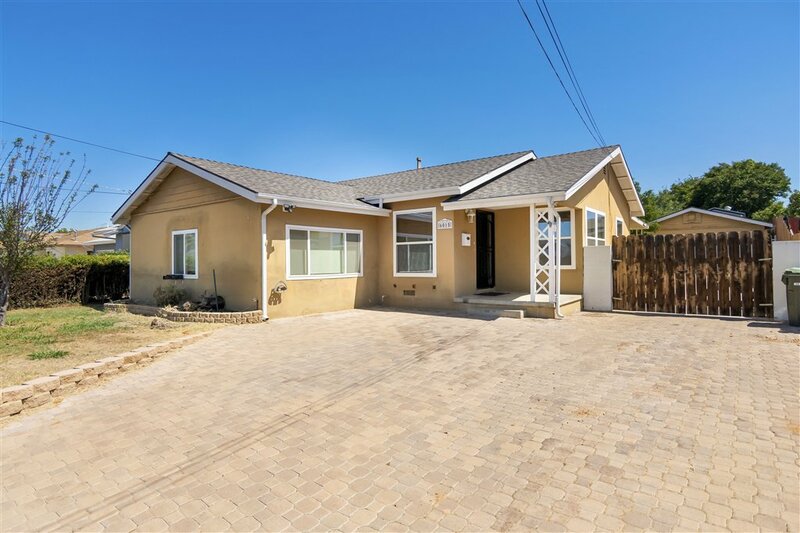 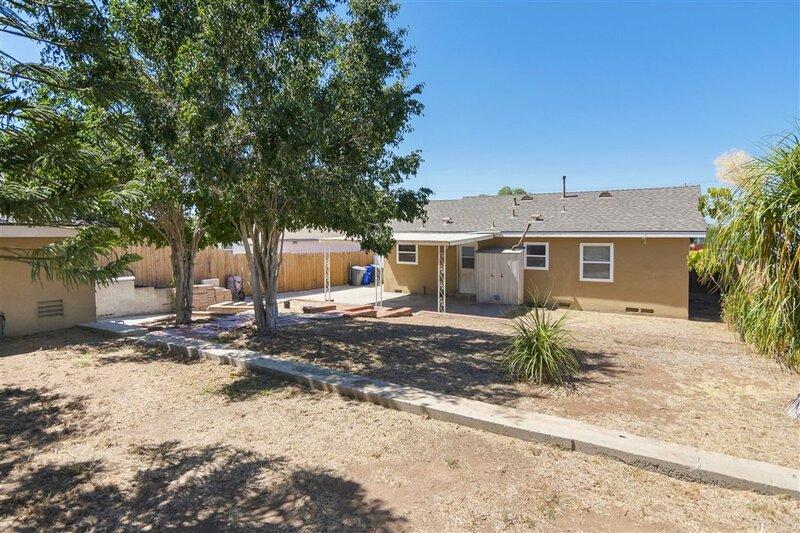 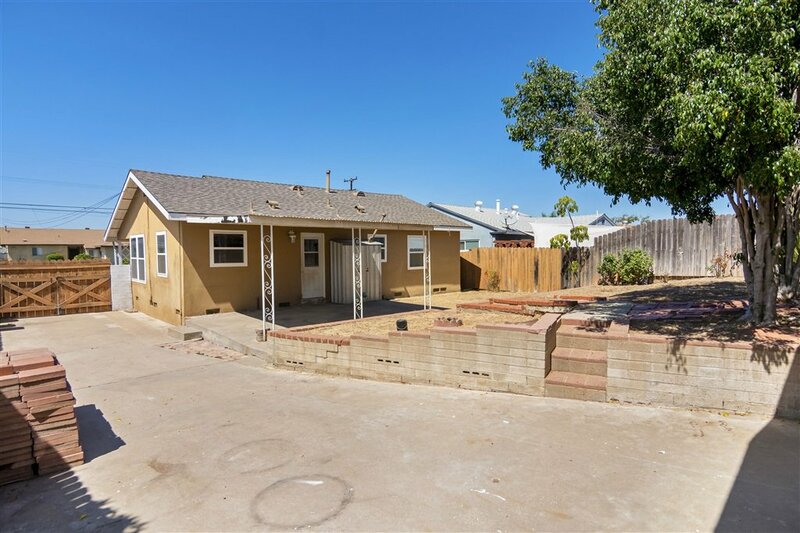 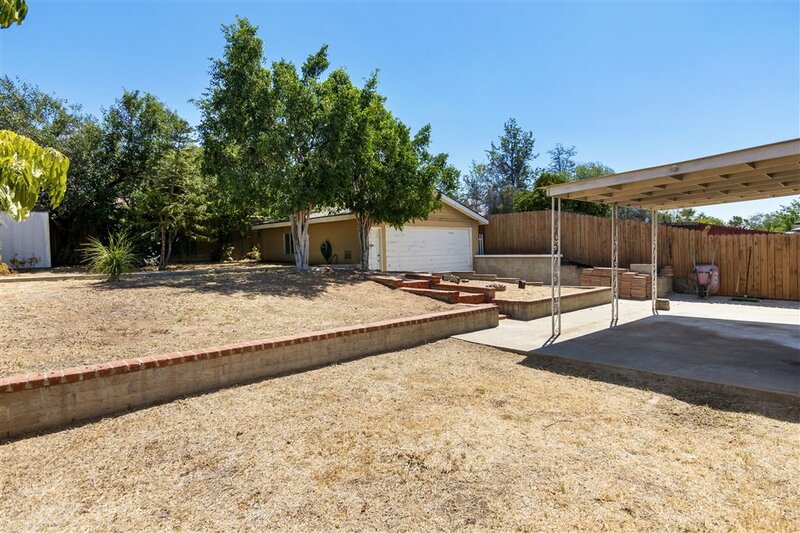 Great opportunity to own in La Mesa!! 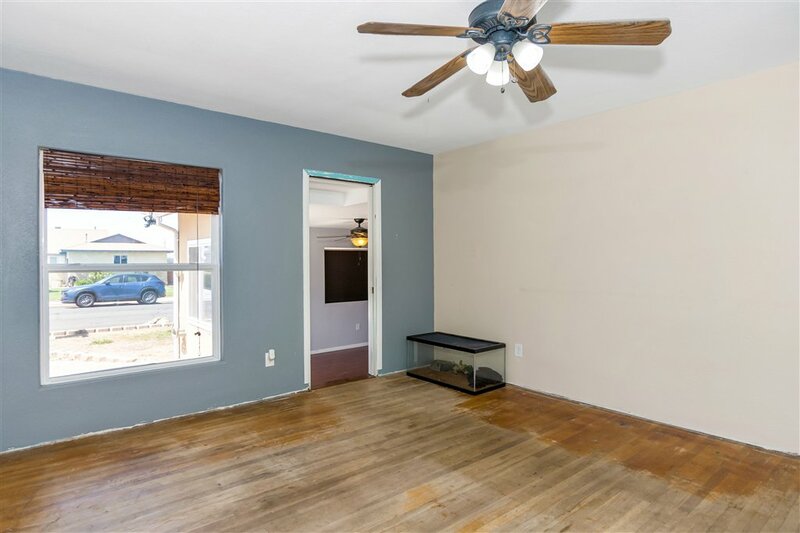 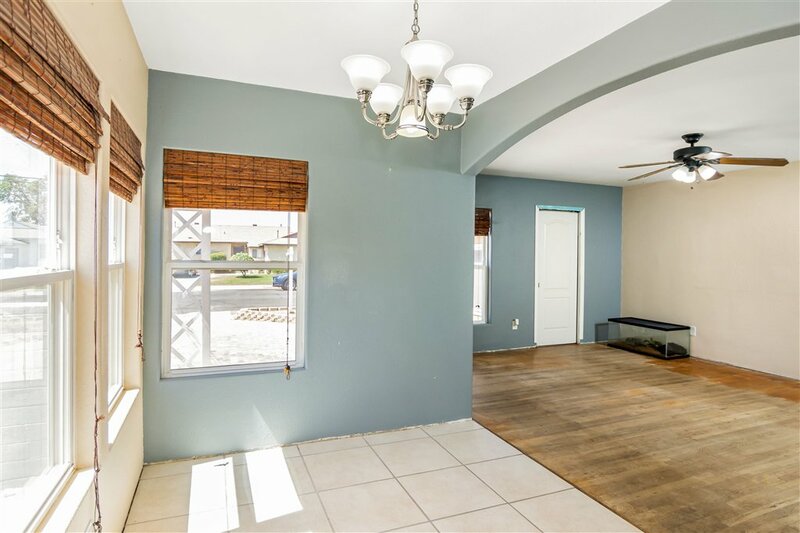 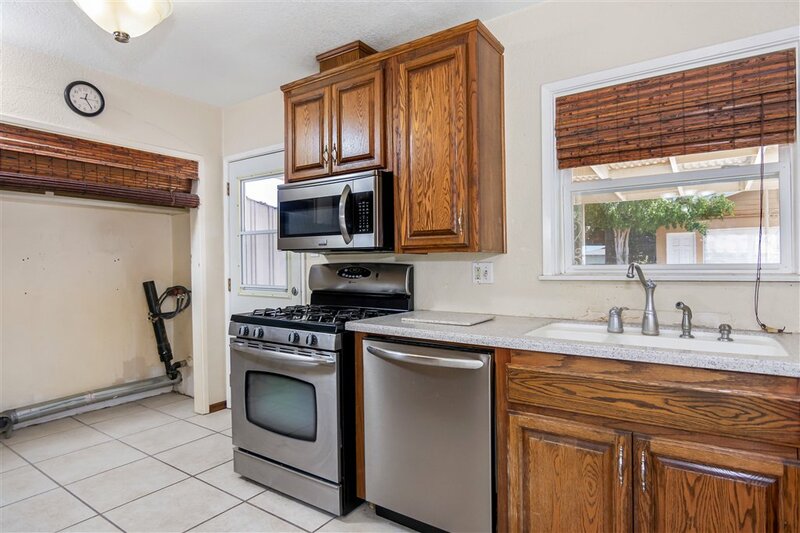 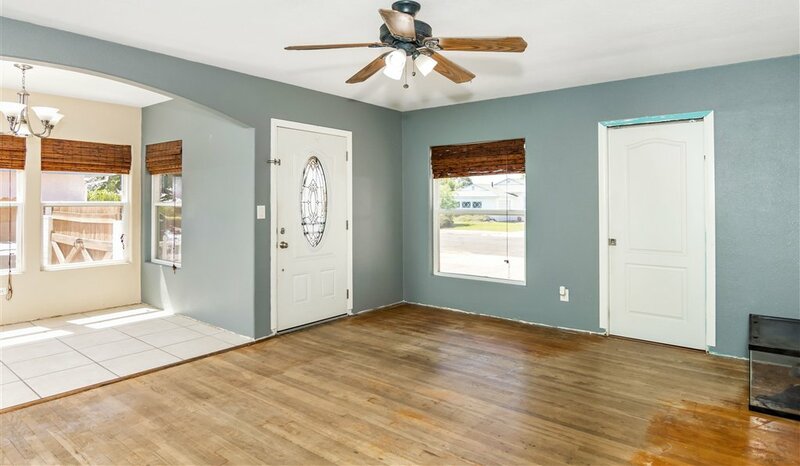 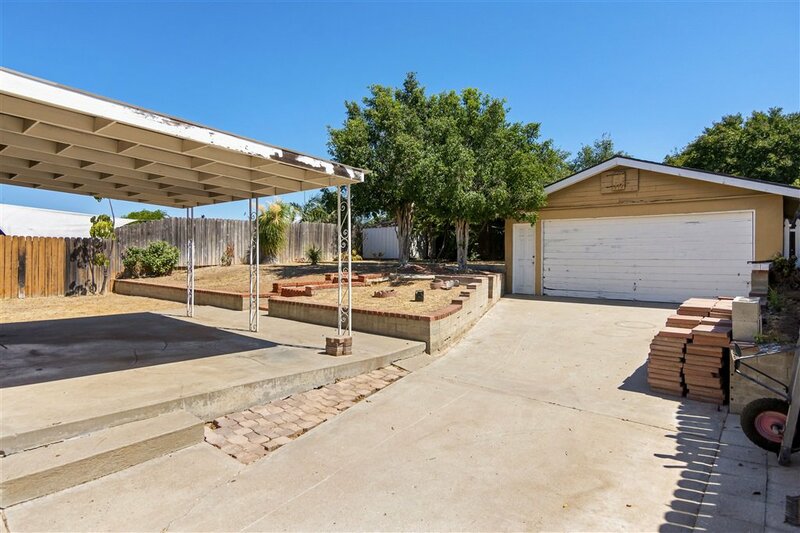 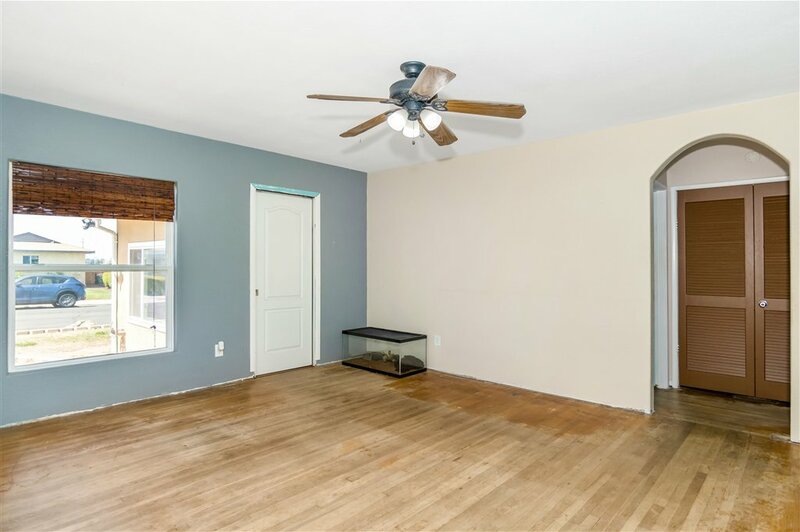 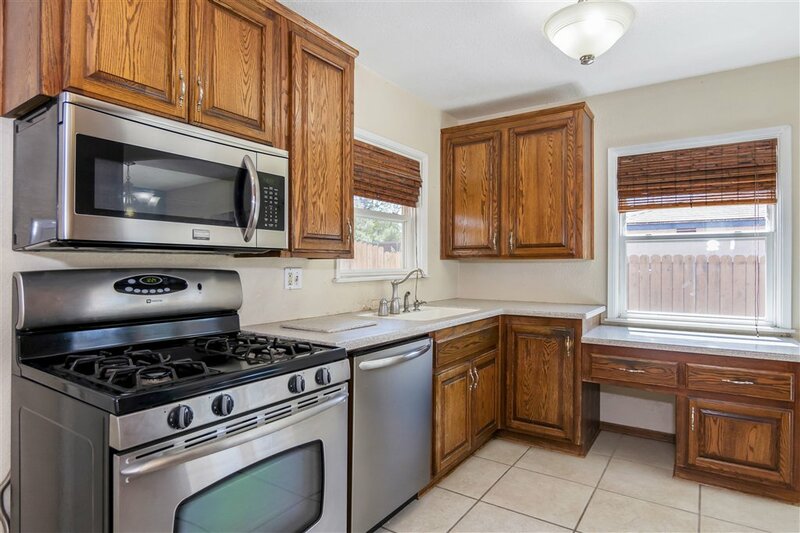 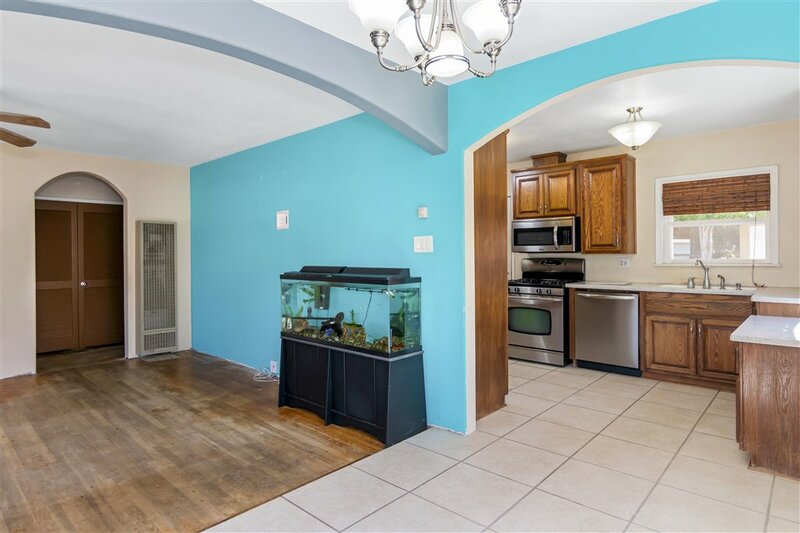 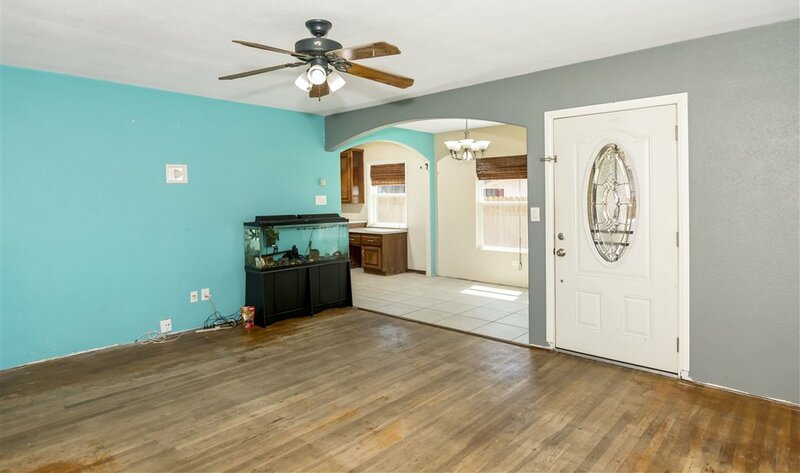 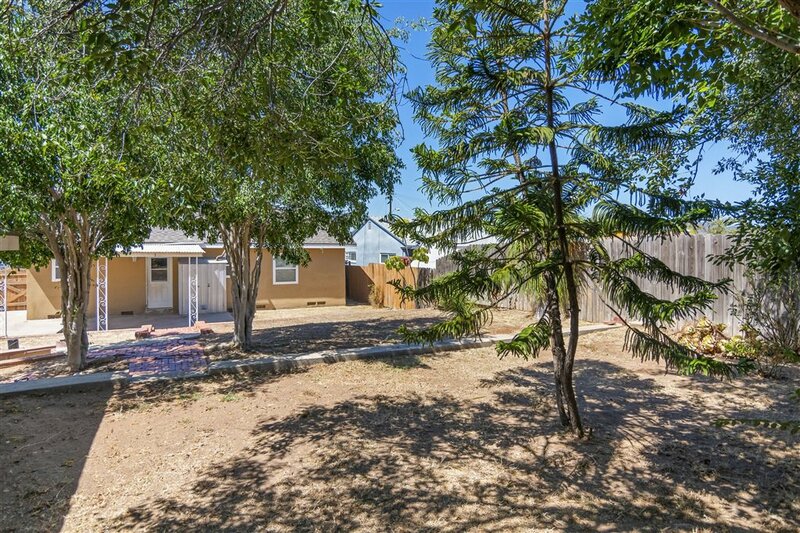 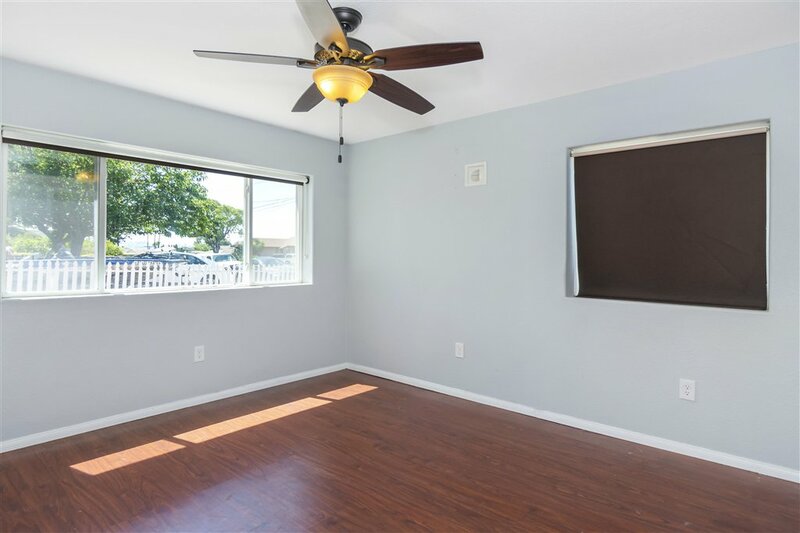 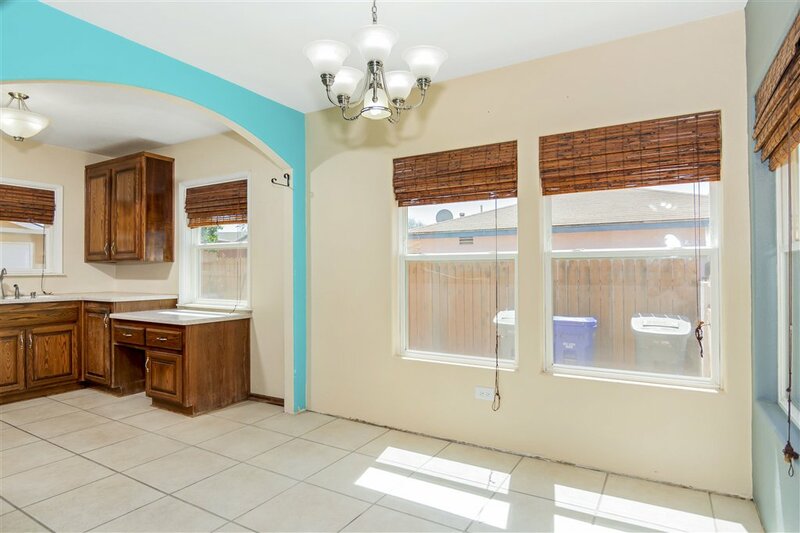 This single story features 3 bedrooms, wood and tile flooring, stainless appliances, ceiling fans, and a detached 2 car garage. 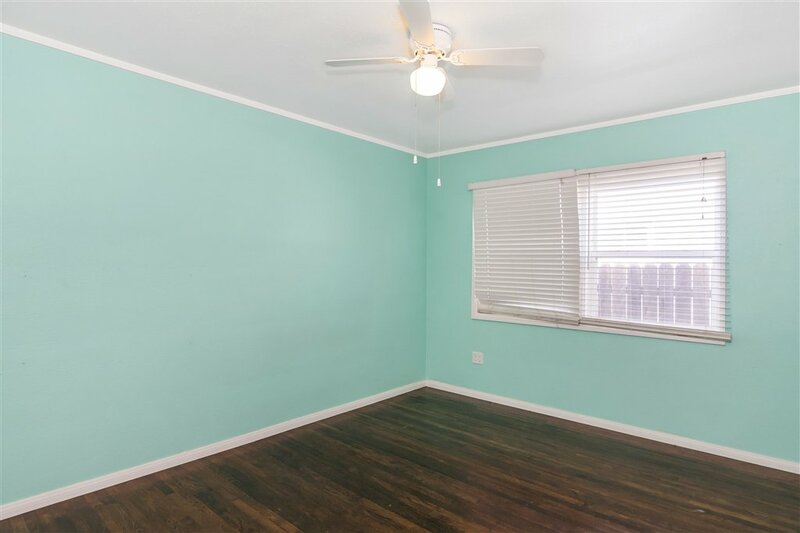 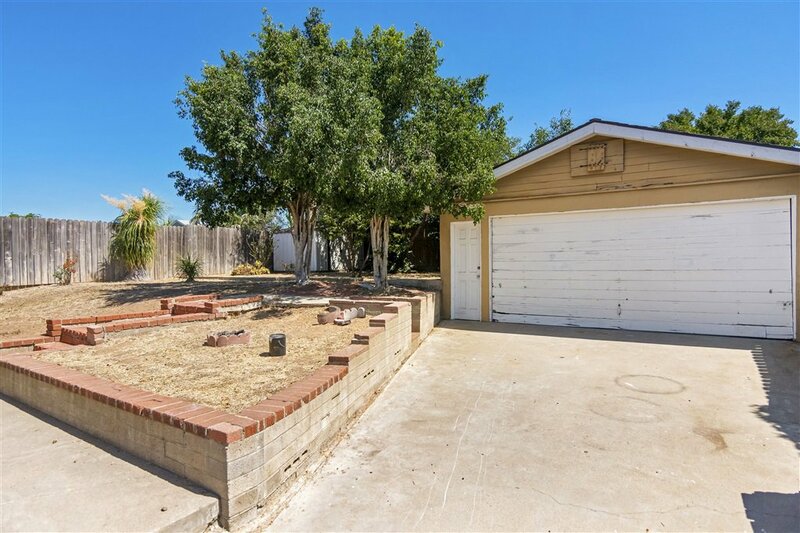 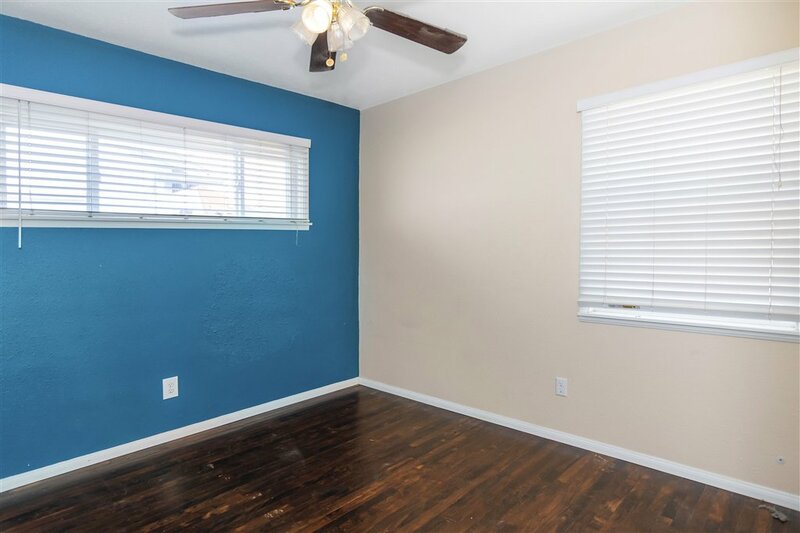 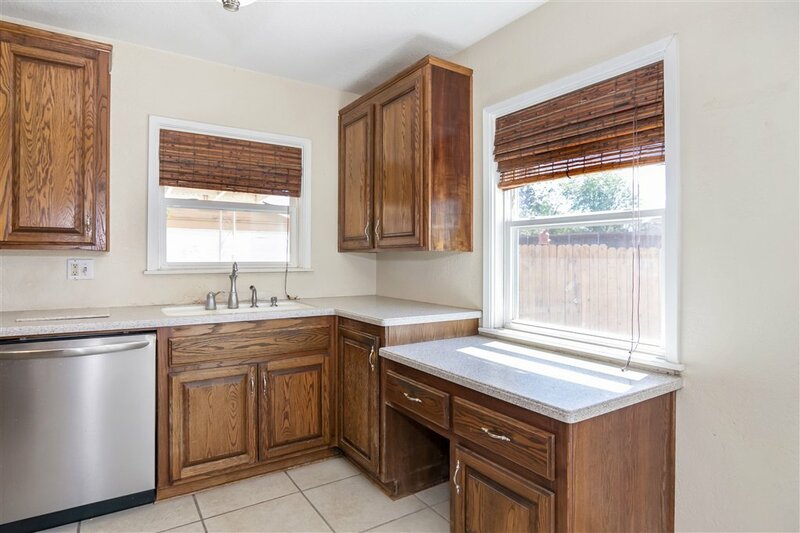 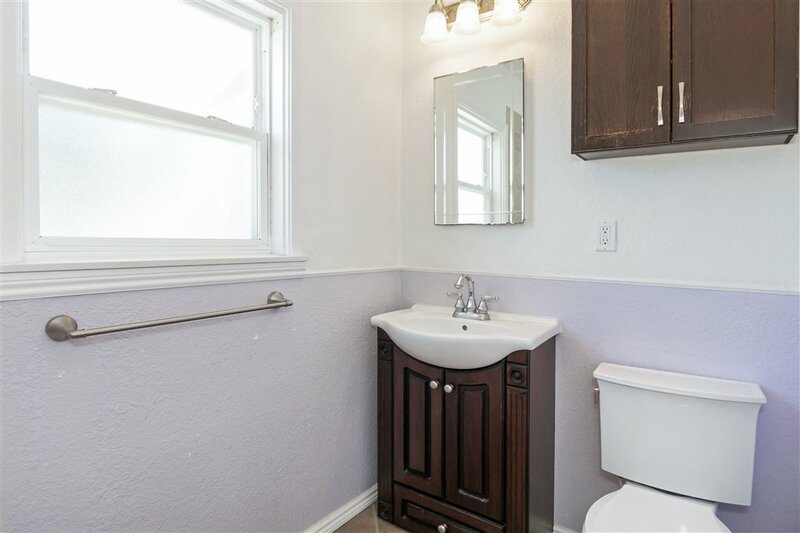 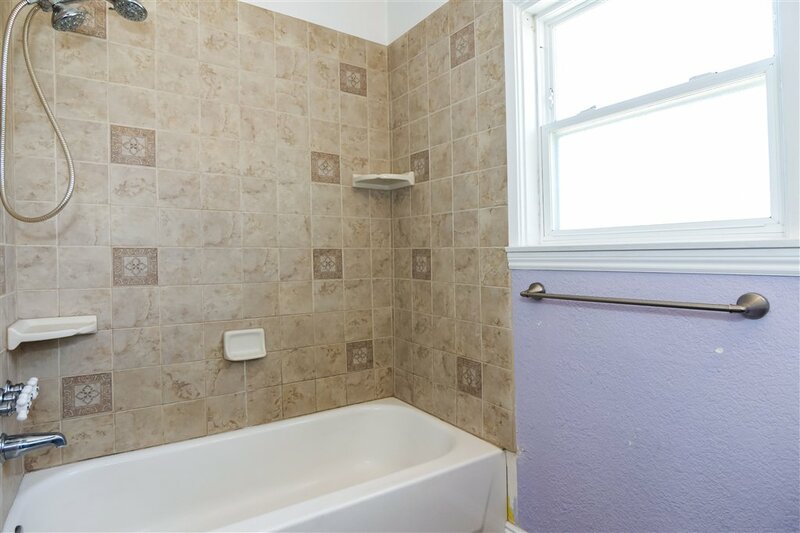 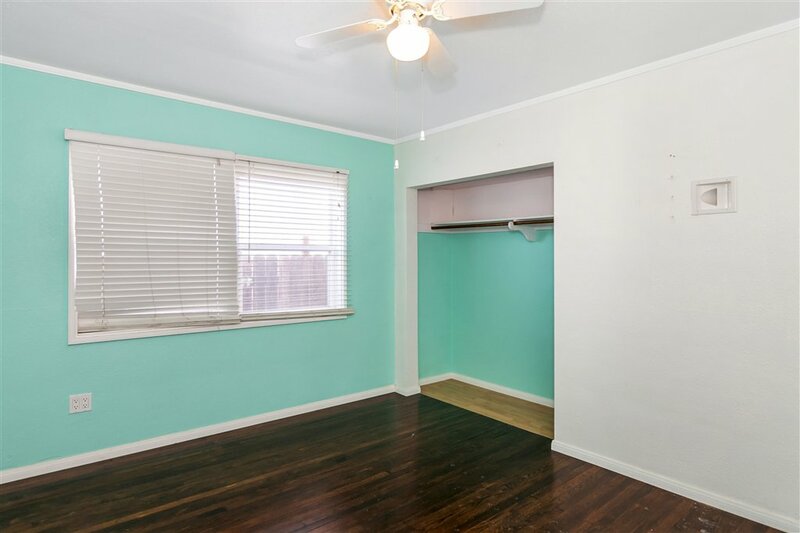 Located in close proximity to freeway access, schools, and shopping.